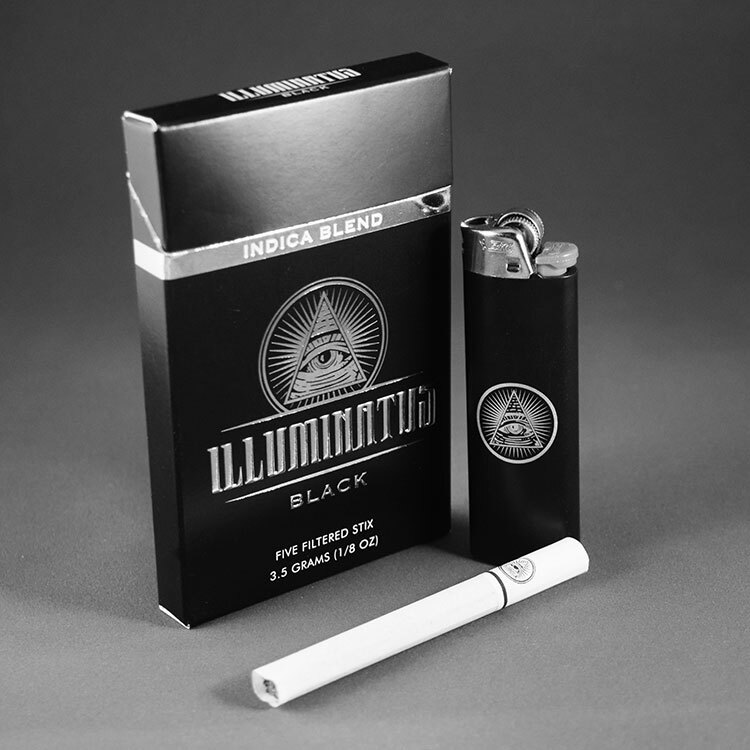 Illuminatus Black is a proprietary Indica blend featuring California's famous OG Kush. Discovered in the Hindu Kush Mountains and perfected on the West Coast, it has the classic OG aroma and taste with berry and spice undertones. The body effect is perfect for pain management and relaxation. 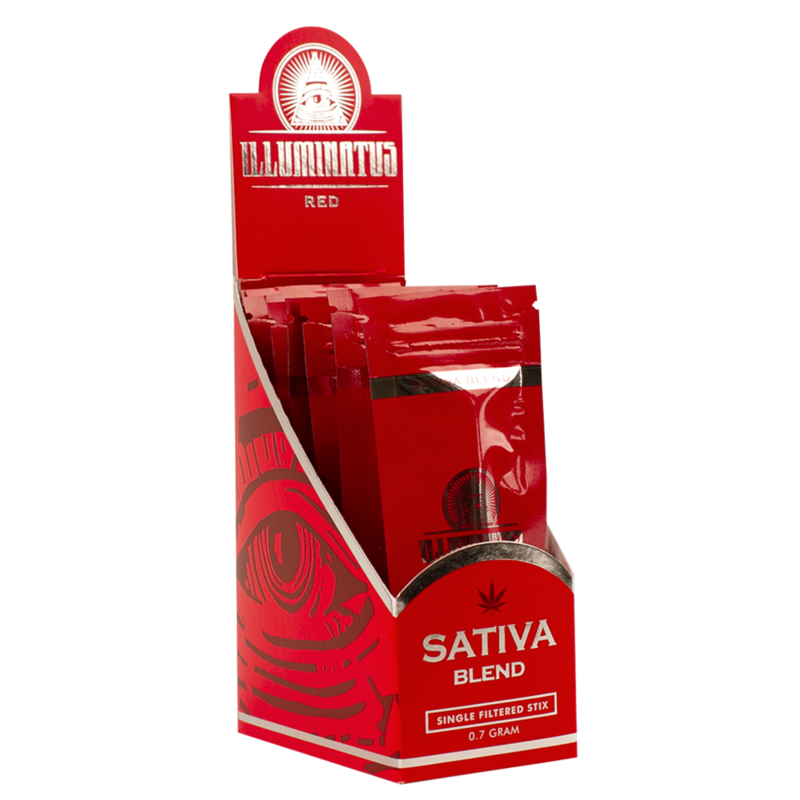 Illuminatus Red is a proprietary Sativa blend featuring the legendary strain Blue Dream. 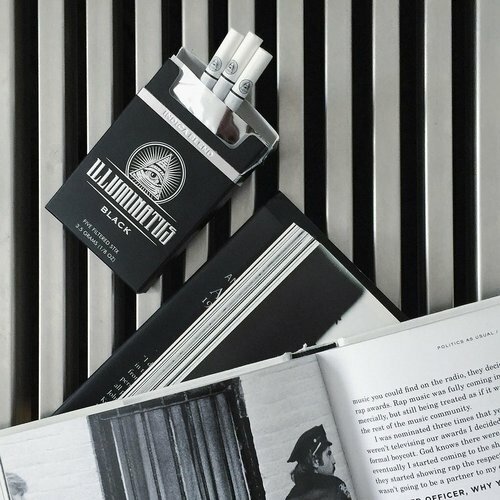 Originating in Amsterdam and perfected in California, it has a sweet berry aroma and smooth finish. The overall effect is energetic and uplifting, perfect for invigorating a weary mind.